Flexibility – Palm cards offer more flexibility to the speaker, allowing for points to be re-ordered with ease based on the priority assigned. Points written in a notebook, and in particular the rebuttals, tend to be recorded and consequently delivered in a chronological order. The speaker could thus end up missing out on the chance to reorganize the points. One possible remedy is to label the points to be delivered using large numbers. Space needed – Palm cards are smaller and offer less space for written notes. This compels the speakers to write only the key trigger words rather than longer sentences and in turn prevents the speaker from just reading out the notes. However, speakers who prefer being able to write longer sentences may have to use notebooks. Visual appearance – The use of the smaller palm cards can give the appearance that the speaker is not using any props at all and cut a more impressive speaking style. 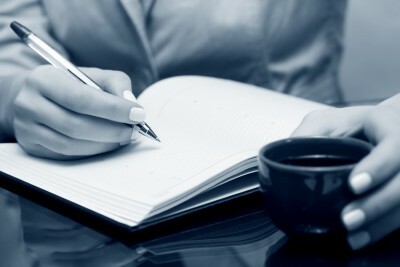 With a notebook, it is often difficult to hide the fact that notes are being used. Some speakers put their books on a table or lecturn to free up their hands. In this case, they should take care to make the notes larger in font size so that they do not have to look down frequently to see what had written. Ease of use – The use of palm cards can be tricky and require some practice before speakers can comfortable move from card to card without a second thought. Speakers who are unfamiliar with the cards could have accidents, such as leaving a card at the table or dropping a card inadvertently during a speech. Notebooks are generally easier to use. Filing needs – It is generally recommended that all debaters save their debate notes for future reference. This task is easier done with a notebook compared to loose palm cards. Tip 1: During the preparation phase, speakers should keep in mind that these notes are meant to be Key Trigger Words to remind them of the points to be raised and NOT a SCRIPT to be read out. Tip 2: Speakers using notebooks should get books which are spiral ring bound as they are easier to use, especially when turning the pages. Tip 3: Speakers should NOT use loose sheets of paper, which are harder to handle and leads to a more disorganized appearance. The best way for the speakers to ensure that they will be able to see their notes clearly and easily is to write them in large font sizes and to leave plenty of spaces in between them. Using pens, or worse, pencils, usually causes the speakers to write in smaller fonts, which are consequently harder to decipher. This often causes the speaker to have to bring the notes closer to the face and also to waste time trying to find the sentences on the notes. Debaters are also likely to miss certain points out entirely due to the small script employed. Tip: Speakers may wish to use different coloured markers to better differentiate their notes. For instance, they may use green to write down the opponent’s points, red for the rebuttal points and blue for their constructive points. Small notes assist greatly in communicating with teammates during a debate, especially during an opponent’s speech. Speakers can write out key rebuttals, examples and other points onto these cards and pass them onto the speakers in the queue. This will ensure that the speakers will not forget these points when it is their turn to go. Verbally communicating these points to the upcoming speakers can be difficult. Usually, the upcoming speaker will be listening intently to the opposition speaker and will have ignored the teammates’ verbal communication. Worse still, the upcoming speaker could end up listening to the teammates and missing out on what the opponent was saying altogether! 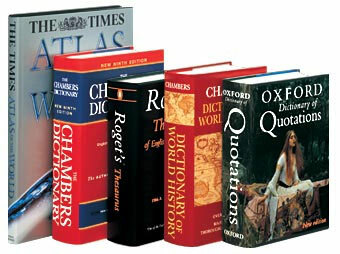 Many debate tournaments allow speakers to bring reference books or notes to the table. Speakers should take advantage of this situation and bring their preferred reference material to the table. Although the team should already have assembled most of the information for the debate during the prep session, the reference material may still be useful in allowing the team to deal with an unexpected example and to develop new examples on the floor. Speakers can experiment to see what materials they prefer to bring to the table. Some may prefer statistical references such as the Economist’s Pocket World in Figures while others may prefer an almanac. There may also be speakers who prefer to use their own debate files and notes. Tip 1. Check clearly with the tournament organisers on what reference materials are allowed and what are not. The organisers may also make a distinction between what materials are allowed in the prep session as opposed to on the floor. The best solution will be to get confirmation on this issue from the organizers. Tip 2. Avoid referring to the material too much. This will make the debaters appear unprepared to the judges. They could also be missing out on critical parts of their opponents’ speeches while looking through the reference material. Tip 3. Mark the most useful sections of the reference books prior to the debate for easy searching during the preparation period. a. Backup timer for the speaker on the floor. 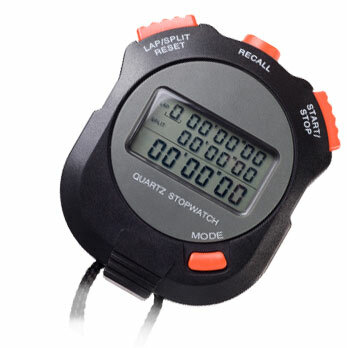 The speaker taking the floor is in serious trouble if the designated audience member or reserve team member starts the stopwatch late or forgets to use the stop watch entirely. Having a spare stopwatch allows the speaker to continue unfazed. b. Good practice for future debates. 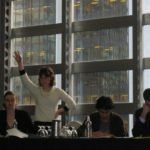 Speakers may find themselves in future tournaments where there are no audience members or reserve team members (this is quite common for debates in universities). Thus, speaking with a stopwatch will be good preparation for these situations. c. Timing of opponent speakers. Having a stopwatch at the table also allows the team to time the opponents’ speeches. This will readily alert the team if the opponents are advancing their cases late. It will also keep the team informed on the time remaining to offer POIs and to prepare for the upcoming speech. The Debater’s most precious asset in conveying information to the audience and the judges is the voice. A steady intake of water both before and during the debate is essential in preventing perched throats and croaking voices. 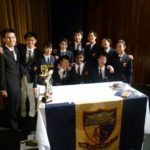 Many a Debater had started choking during a speech due to a dry throat and had to frantically reach for water from their tables! This is very distracting for the judges and is also disruptive to the speaker’s frame of mind. Tip: A bottle of water on the table could easily be knocked over, causing a disturbance and embarrassing the team. Put the bottles under the desk (if there is a compartment for it) or under the desk (away from the speakers’ legs). Tip: Carry individual water bottles and avoid sharing water amongst team members. This will reduce the chances of illnesses and infections between spread through the team. Tip: Some coaches will disallow speakers from consuming drinks such as carbonated beverages and milk to protect the throat. While such measure might be a little extreme, it will still be prudent for speakers to avoid drinking beverages which could cause dehydration prior to the debate, such as coffee and alcohol. For certain Debaters, having access to some food during the debate preparation could be very helpful. This is especially so for speakers who suffer from gastric problems or are often low on energy. Being able to consume some energy bars or some fruits prior to the start of the debate (with the accompanying hydration!) 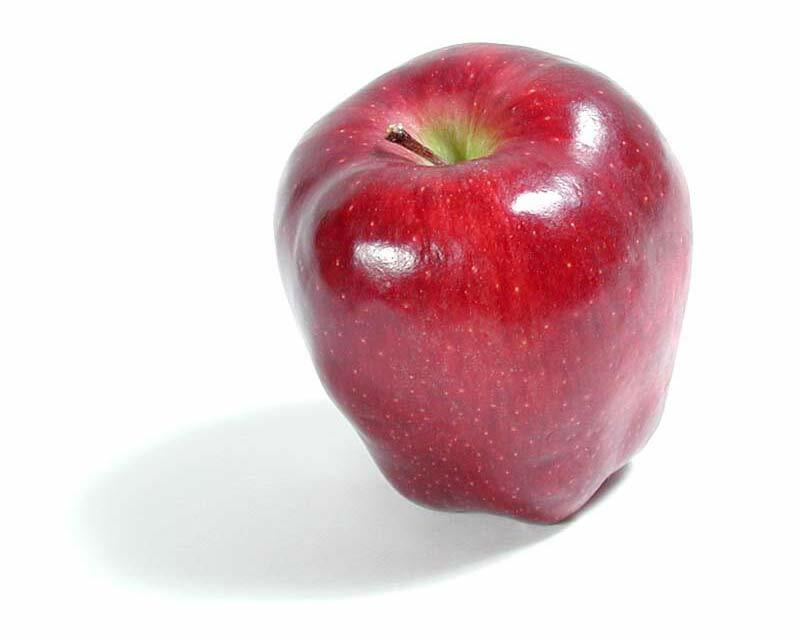 will ensure that any potential gastric problems could be avoided. There had been speakers who have suffered from gastric attacks in a debate and were unable to finish their speeches while others had even fainted during their speeches. Furthermore, the energy boost provided by the food could be useful in keeping the speakers alert and allow them to concentrate fully on the debate. Tips: If speakers wish to bring food into the prep, try to select items which will not make a mess and will be easy to discard, such as granola bars and fruits. The speakers should avoid eating during a debate completely!